Miss Emoon is the definitive statement piece this summer. Edgy and punk still yet elegant. 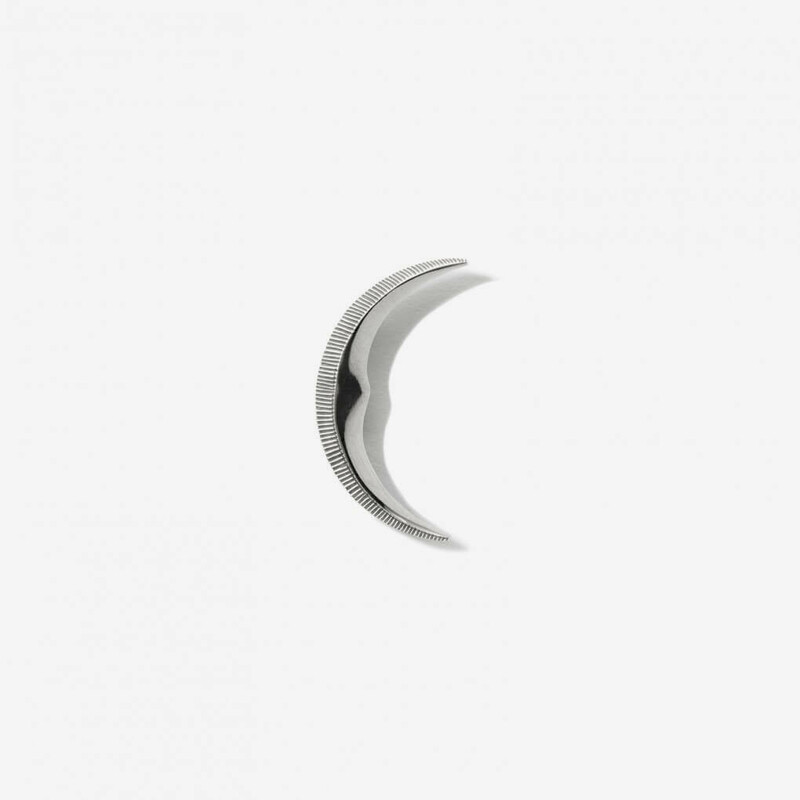 This ear stud is made from prestige Sterling silver with an antique surface. The price is for one earring. Please choose left / right. 1 x Miss Emoon Antique was added to your shopping bag. 1 x Miss Emoon Antique was added to your wishlist.